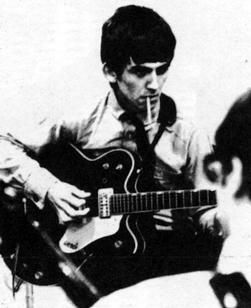 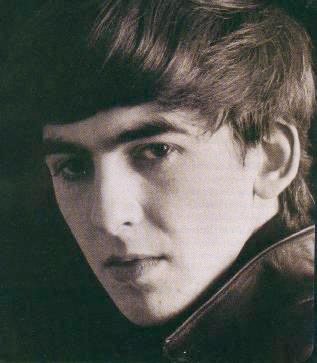 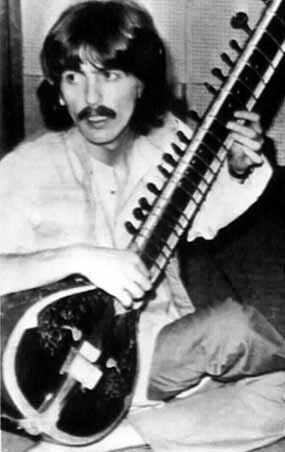 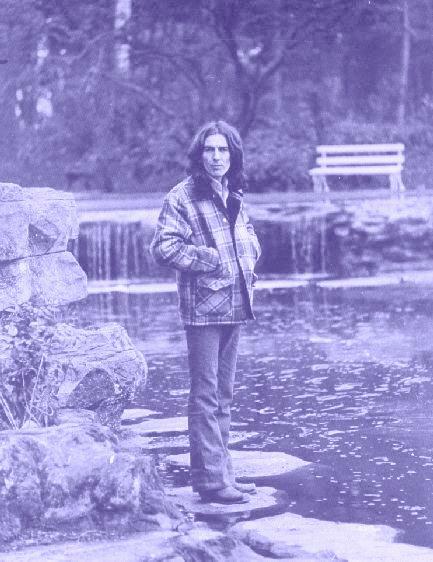 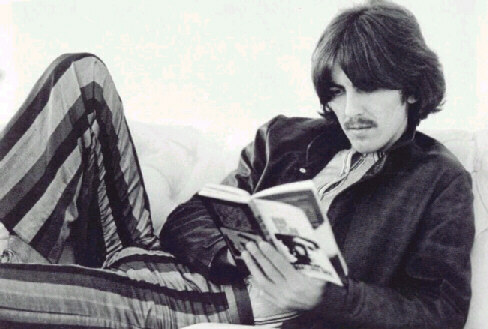 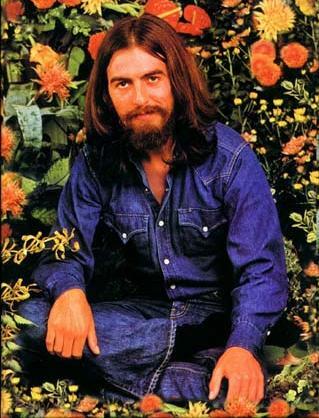 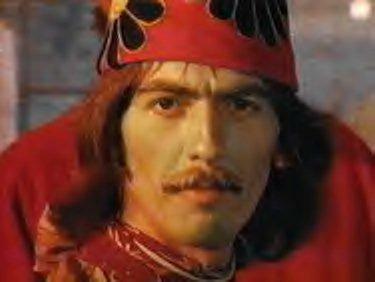 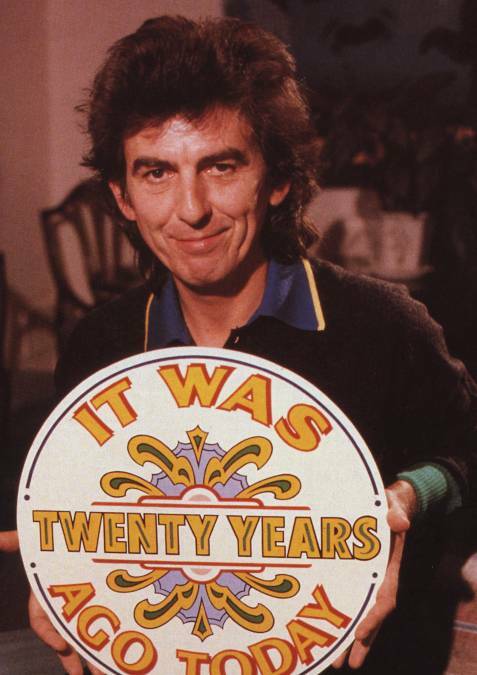 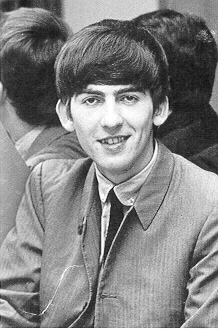 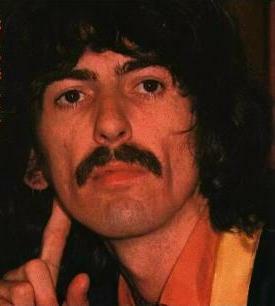 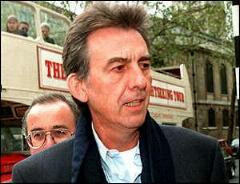 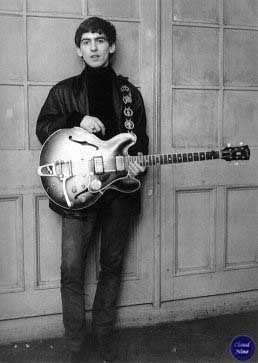 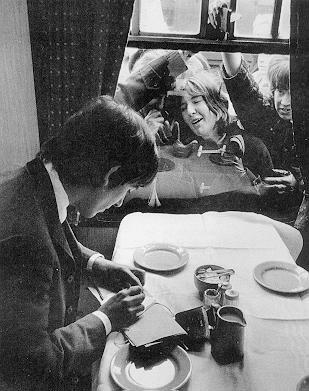 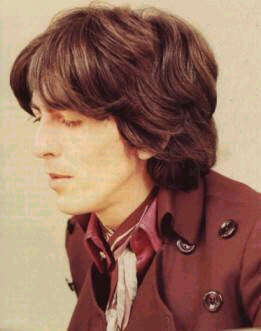 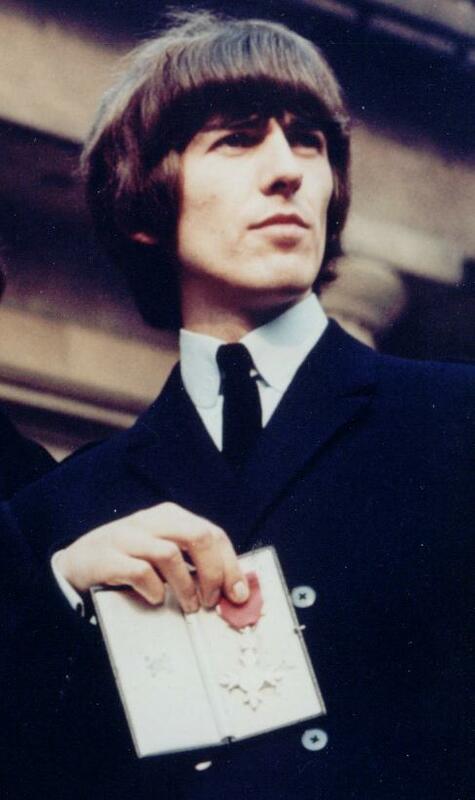 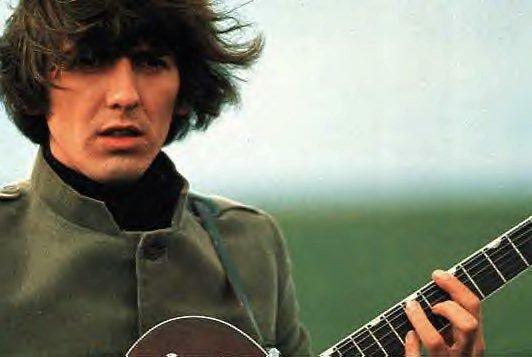 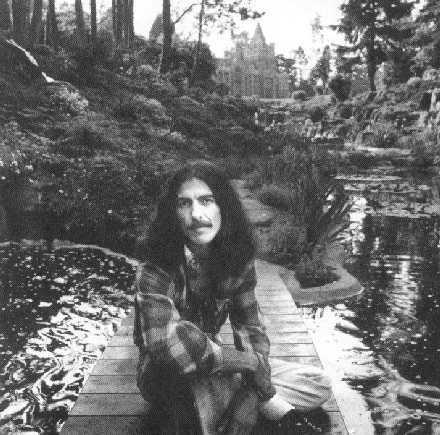 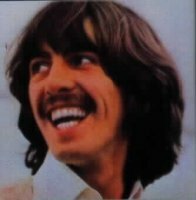 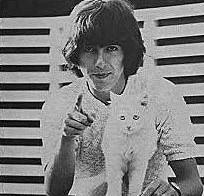 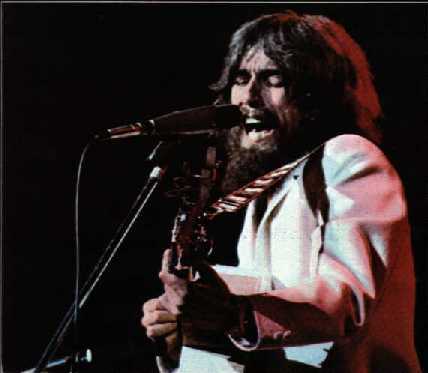 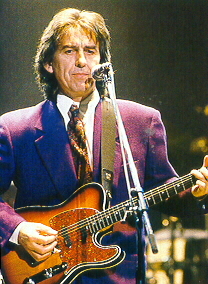 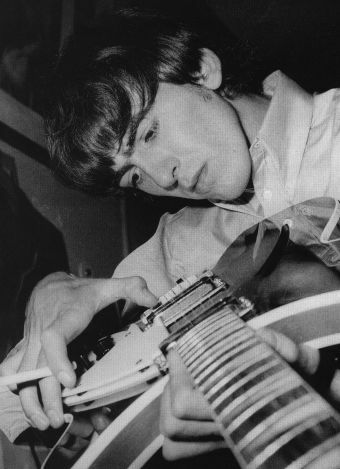 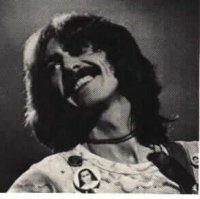 Welcome to my George Harrison Gallery. 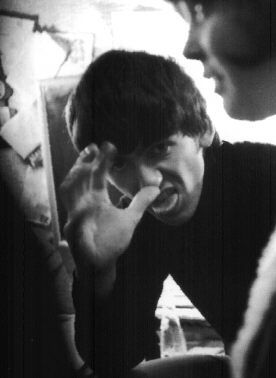 Click on the thumbnail to view a larger version of each picture. 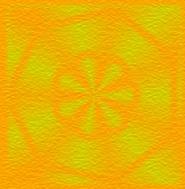 Do not direct link to any images on this site.